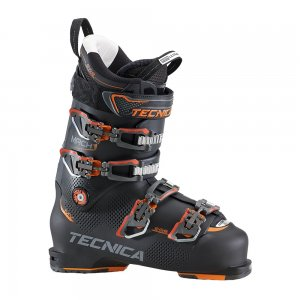 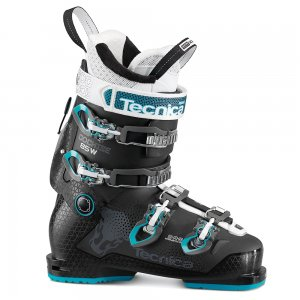 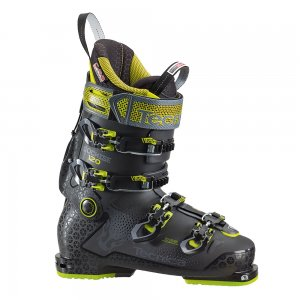 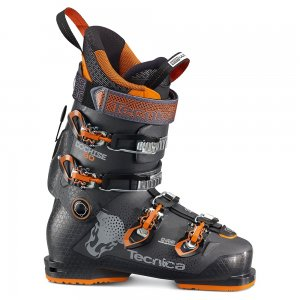 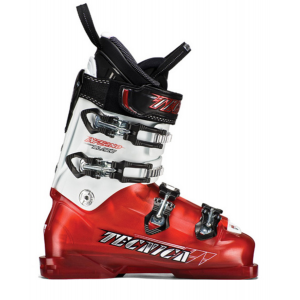 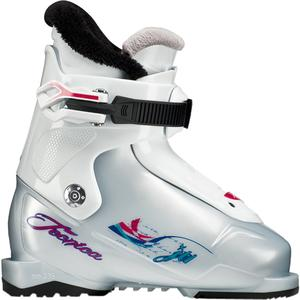 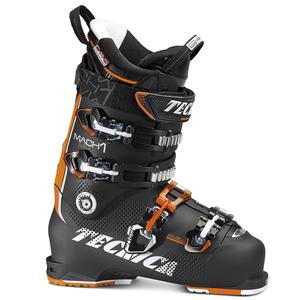 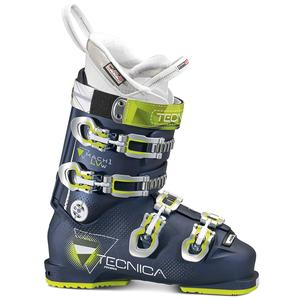 Designed for tweener freeride skiers, Tecnica Cochise Team ski boots lets junior rippers explore the front, side and backcountry, and walk/hike with ease. 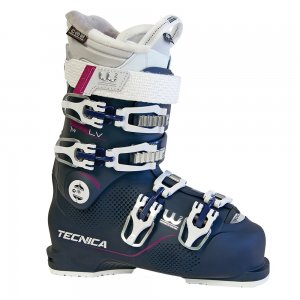 Intermediate skiers will appreciate the medium flex built into the Tecnica Cochise 100 ski boots. 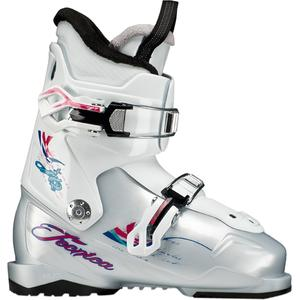 They turn the hope of conquering your mountain into your new reality, and at an incredible value. 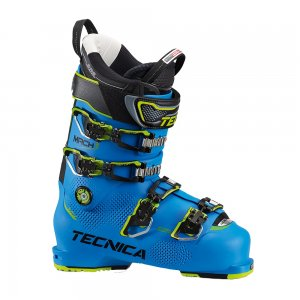 Offering fit, performance and light weight, Tecnica Cochise 120 ski boots allow you to push your limits to last chair while leading your shred posse to your private powder stash.